Your wedding is a day that you, your family and friends will remember forever. Each aspect of the day is carefully chosen to make an impression. Your choice of wedding car is no different. From the second that the bride arrives in her chauffeur driven wedding car, all eyes are on her. 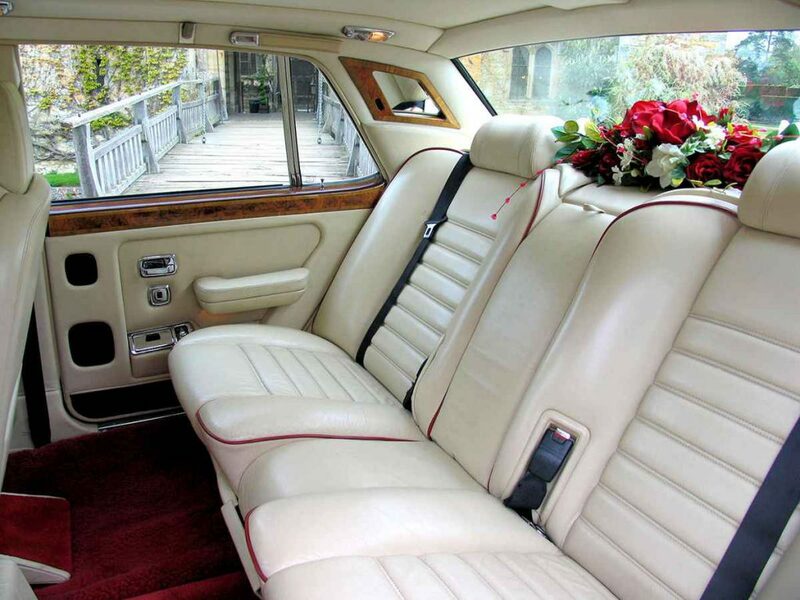 When guests see your uniformed driver open the door of your elegant and luxurious Bentley or Rolls Royce and you begin your walk to the altar, they won’t be able to tear their eyes away. 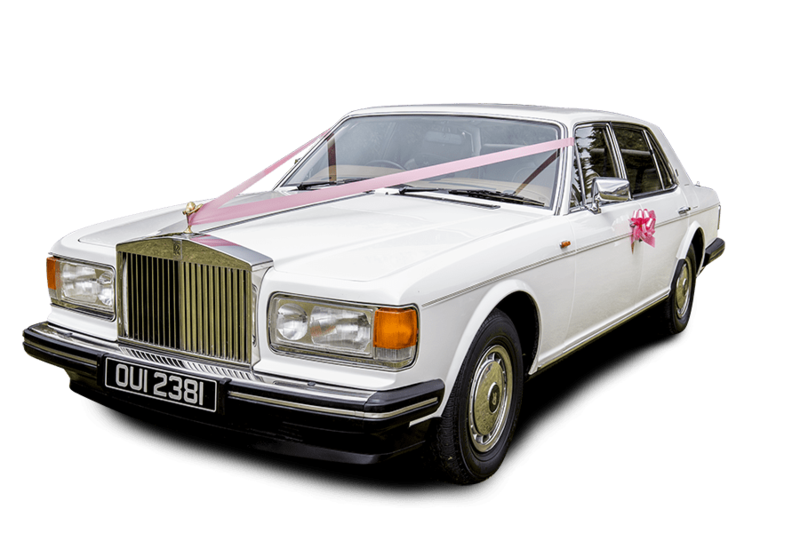 When you hire your Rolls Royce or Bentley wedding car, you’re not just making an impression, you’re making a statement! Your wedding day is going to combine style, class and luxury and become a truly unforgettable occasion. Turn heads, Dare to be Different and arrive in style! These Classic Cars will stunningly captivate you both on the day and in your wedding album and video! 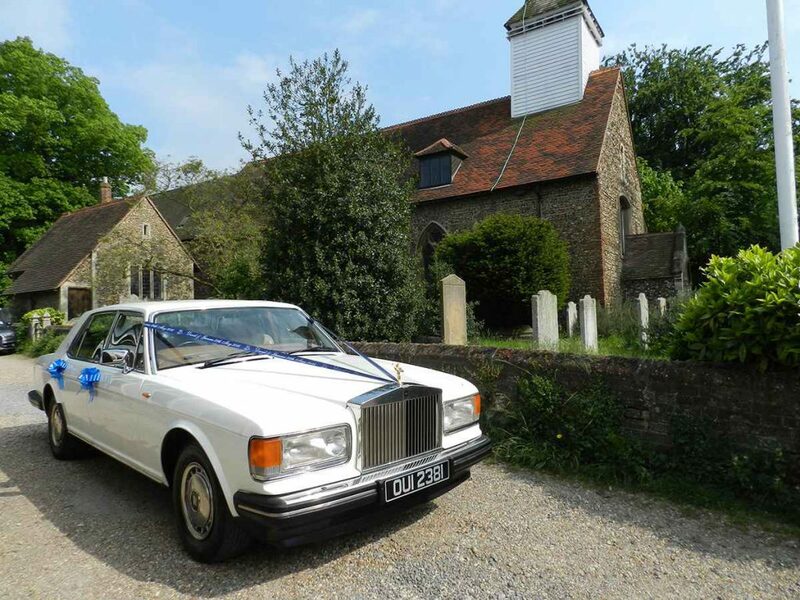 Our wedding car service will transport the Bride and/or Groom on their special day in style and comfort. The interior of our vehicles are finished to the highest level of luxury. Thank you to my driver Terry who arrived at the stated time and waited patiently for us as not all the bridal party was ready. He was a true professional and made me feel very royal on my day. Nothing was too much for him he took the stress and nervousness from us for which I'm truly grateful. Not forgetting the lovely Krissy who took our original booking. From start to finish they were first class. Anyone booking with them should know they will be and are in safe hands, what they say is what you get I would not hesitate to recommend Lady R to anyone in need of a first class service. Thanks again guys you were brilliant. What a fantastic service.Terry could not do enough for my new bride and myself.First class service and just added to make our day better. Thanks terry. Edward and Shoshana. We hired the Bentley out for a surprise gift for the couple on their wedding day. All I can say is what QUALITY service. Our chauffeur Terry, was so professional. We have hired quiet a few chauffeurs before and this was by far the best. I would highly recommend these to anybody! Thank you for everything! 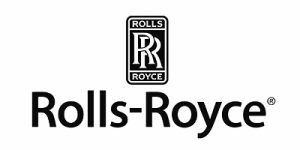 Wow Terry thanks for a very professional service with a lovely Rolls Royce I was completely blown away,thanks again Alan. Excellent service. Arriving in plenty of time. Very pleasant service. Many thanks. Thank you Terry for everything you did on my wedding day on 7th December 2017. The weather was pretty awful but you made sure I didn’t get wet. The car looked absolutely beautiful and my son and I thoroughly enjoyed the journey to the venue. Thank you for being so professional. It made the start of my amazing day so perfect. LadyR proved to be exactly what my bride and I were hoping for when we wed on Saturday November 18th 2017. Excellent service and superbly priced. Would strongly recommend!! From the first time I contacted Terry about hiring one of his beautiful cars for our wedding, I felt confident that the service he and his wife provided was the one for us. LadyR called the day before to ensure all the timings they had were correct. On the day, both the car and the chauffeur were immaculate. I can’t recommend these guys more. They are professional yet down to earth and made me feel so very special. They couldn’t do enough for us. Thank you Terry for making my day that bit more special. Simply fantastic. Professional, reliable, great value and most of all a personal service which is second to none. Well done Lady R, another happy customer! I booked lady R, for my daughters wedding. From the first telephone consultation, Terry was excellent, very informative and totally understood what we wanted for her big day. We decided on the white Rolls Royce, which was absolutely beautiful. Terry, then recommended the colour for the ribbons for the Rolls, and had their names and date of the wedding printed on them, which they have kept as a special keep sake, which were lovely. 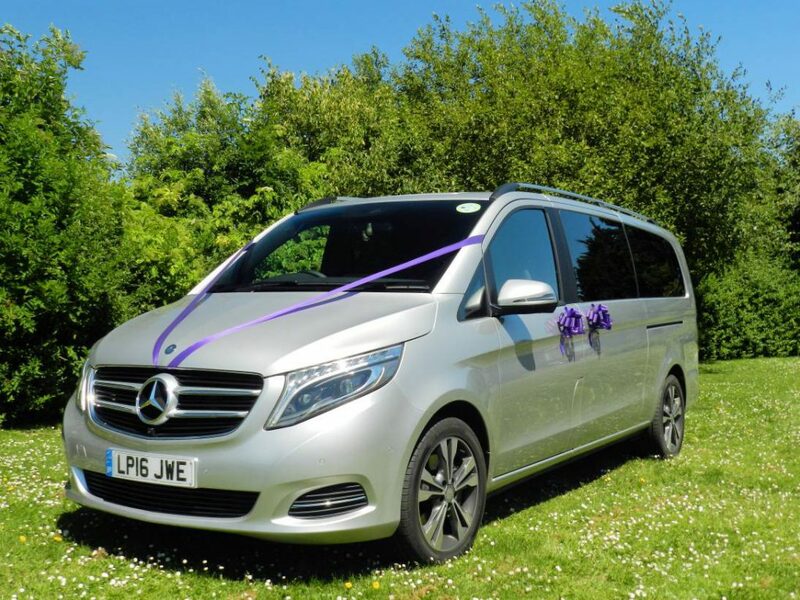 We had 2 black Mercedes v classes for the bridesmaids and pageboys, which were decorated in white ribbons and looked stunning. Terry and the drivers were great, nothing was to much trouble,. We have already recommended them to friends. Terry gives a first class service !! Very friendly, efficient and reasonably priced service. I used Lady R for my wedding car and would recommend them with no hesitation. Fabulous. 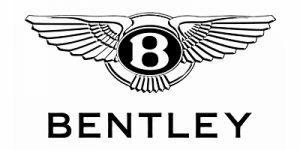 I hired the Red Bentley from here and what wonderful service we received. The car was immaculate, arrived early which was great and the driver was extremely helpful, kind and considerate. 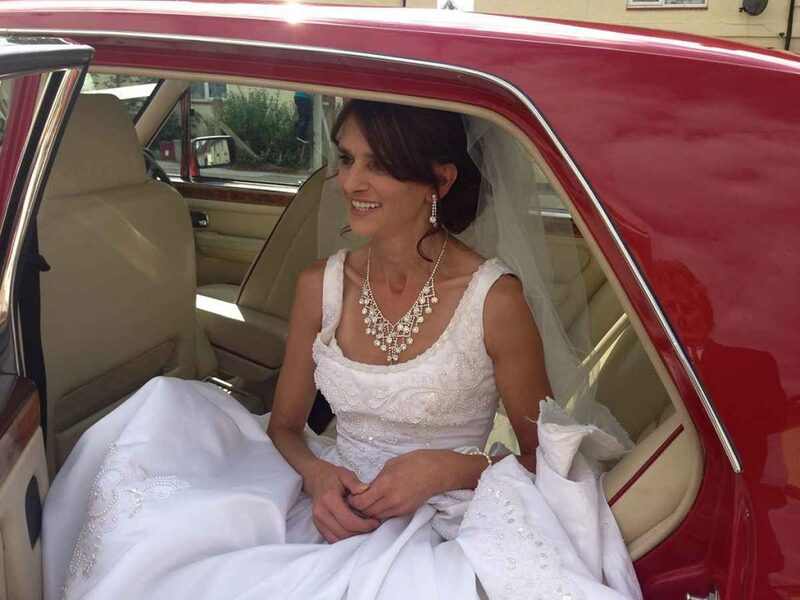 The choice of car showed off the bride in the best possible light and started the Wedding day off perfectly. I heartily recommend this company. Thank you. Myself and my wife Lorna would like to thank Lady R Cars for a fantastic service and making it a wonderful day for us both. I would recommend Lady R cars for any special occasion you have I am sure we will use them again in the future. thanks again. Thank you for helping to make a special day extra special. Cars were fantastic. arrived on time and nothing was to much trouble. A really nice touch was the ribbons in our choice of colour with bride and groom names on them. Would definitely recommend this company. 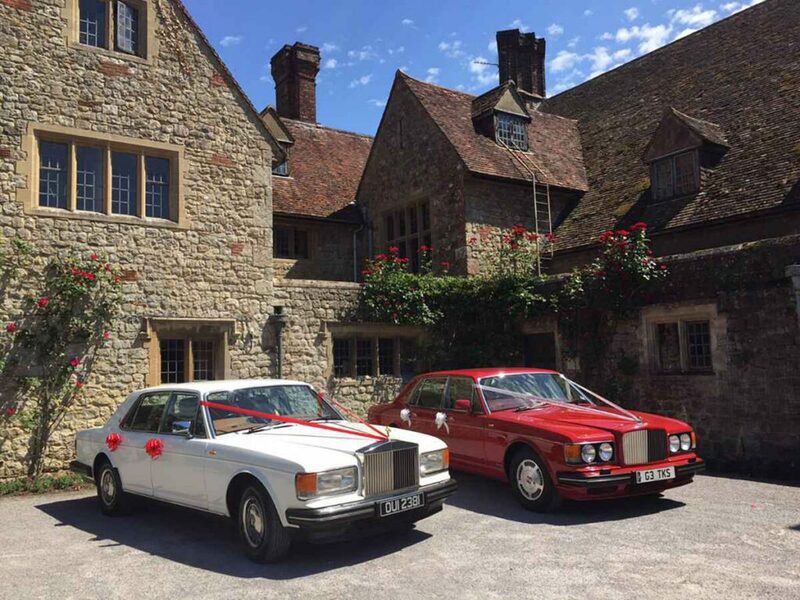 Me and my wife would like to say a huge thank you for the cars you supplied for our wedding, they were both amazing, even the ribbon that was on the car was fantastic, we would definitely recommend LadyR to friends and family, thank you once again, your cars made our day. We used Lady R for our wedding day (18th July) and were extremely impressed. During my initial enquiry, Terry explained the service on offer, but more importantly listened to what we wanted. Jane and her Father both said Terry was such a joy on the day, prompt and very professional. Terry was so accommodating from beginning to the end. My full recommendation, thank you Terry. 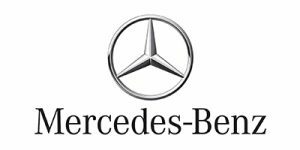 Thank you so much, was excellent service, really helpful with getting me into the car with my big dress. Really put me at ease. Comfortable ride. Reliable turned up in plenty of time. 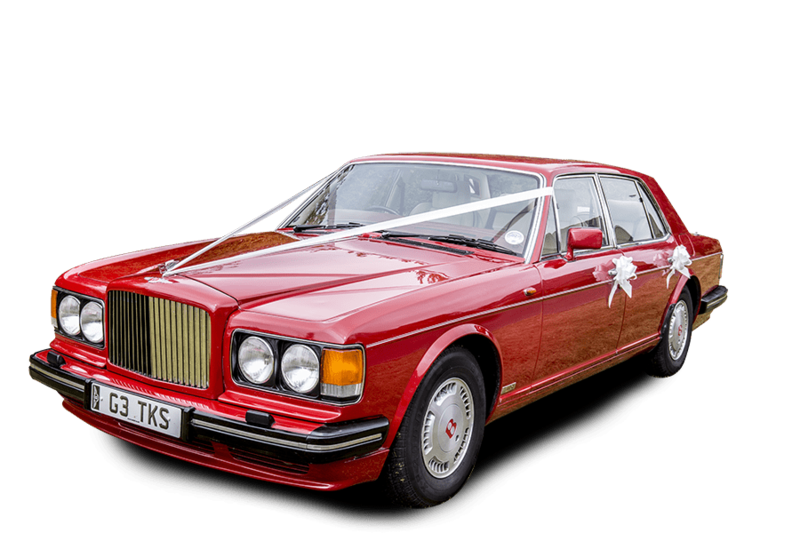 I always dreamed of travelling to my wedding in a red bentley and thanks to Terry I got my dream. The whole process from when I first went to see the car right to the day was excellent. Couldn’t have picked a better company to go with. The personalised ribbons that we got to keep gave it that extra special touch. So thank you for helping make our day extra special. Terry did a fantastic job for us, taking Sarah to the wedding in style and putting her totally at ease. After the service we had a lovely journey over to our reception venue and we wouldn’t hesitate to recommend Lady R.
Both my lady wife june and myself would like to thank you very much for all you did on our wedding day you provided us with a lovely car beautfuly decorated with blue ribbons you where very prompt and polite also you catered for all our needs throughout the time you where with us and it would be my pleasure to recommend you to all.